Awkward Photojournalism Part Deux, The Sequel, Back With a Vengeance | Ooh Something Shiny! I have continued to take pictures of the absurd. The only problem with a recurring kind of blog post is that you can’t use the same title, but what do you call it to kind of keep it together. I considered calling it The Earthquake that Earthquaked an Earthquake, just for blog hits, but that would be wrong. So here it is MORE Awkward Photojournalism. 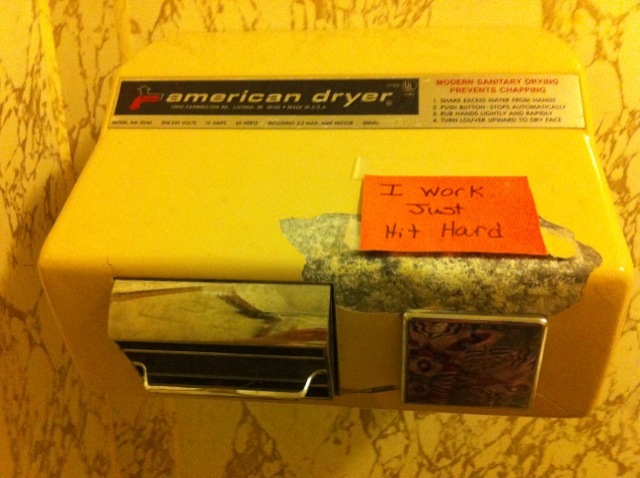 “I Work Just Hit Hard.” Who knew that the restroom next to a volleyball court behind a church would contain a sign that sums up my career philosophy so completely? 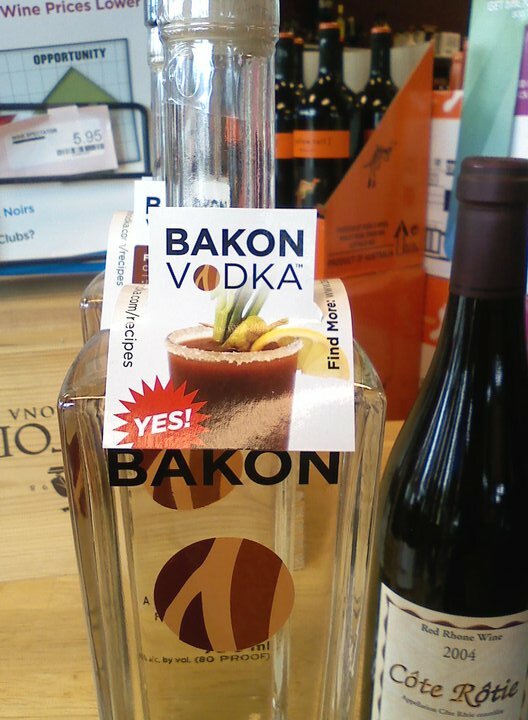 Bacon Vodka? Who thought this was a good idea? Just because you like two things, doesn’t mean they belong together. I like chocolate and I like pizza, but you won’t see me sprinkling Raisinettes on my NY style slice. What are they going for anyway? The Hair of the Dog market? Premade toast? Really? In which circle of hell was this conceived? Toast is my number one childhood comfort food. It’s an abomination. I got this weirdass gerbil thing for Christmas. It’s cute, but it freaks me out a bit because it makes Furby-like noises and I am afraid of Furbies. They are just alarming. They LEARN TO TALK by eavesdropping on your conversations. Why would you invent a sentient stuffed animal? 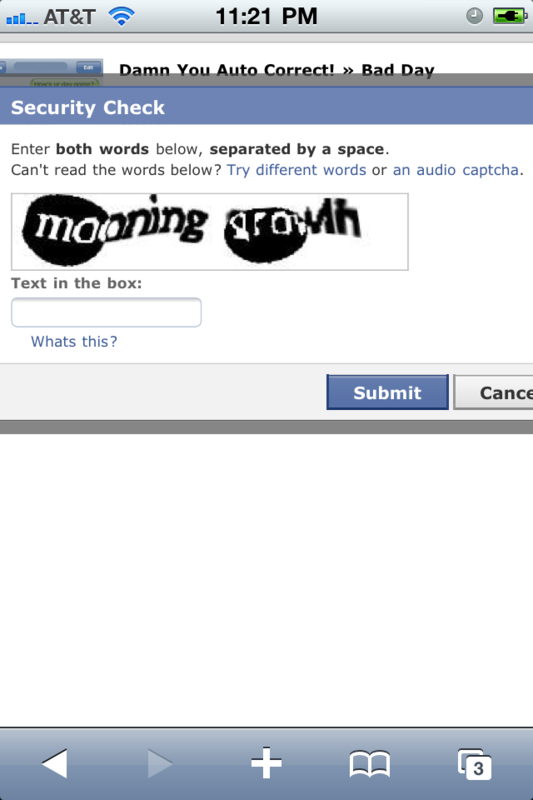 Did we learn nothing from Planet of the Apes, I-Robot, The Trouble with Tribles? Can’t use the same title? Sure you can. I’ve been using Take No Prisoners for about 4 years now. Oh cool. I thought it was confusing people, but I like it as a regular feature. It doesn’t drive much traffic, but I have fun with it.